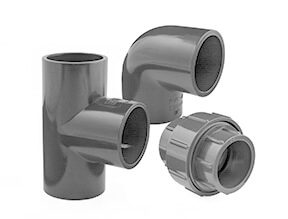 Inch (also termed Imperial) pipe sizes ARE NOT size compatible with metric pipe systems, plumbing or waste pipe sizes. 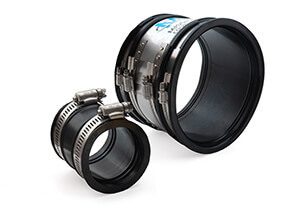 The inch size refers to an "approximate bore" of the pipe (it's an old system that has been adopted from one which originated with steel pipe in the 1800's! 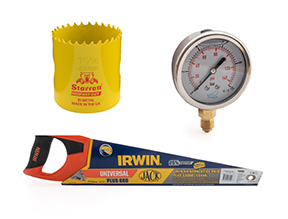 ), not the actual measurement of either in internal or external diameter of the pipe or fitting. For tables giving details on the exact sizes see our technical document. 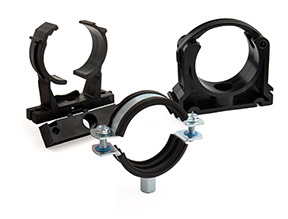 Plain Fittings - All our PVC pipe fittings are fully compatible with all other industrial PVC pipework. 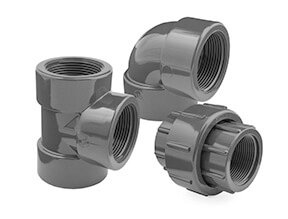 This is with the possible exception of union fittings, as some manufacturers use their own thread design for the union nut connector. 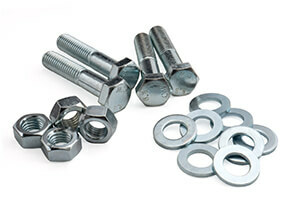 Threaded Fittings - All our fittings have BSP parallel threads - Please note that these ARE NOT compatible with North American NPT threads. 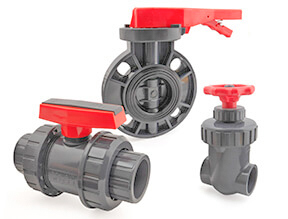 Ball Valves - Ball valves are not generally cross compatible from the point of view of taking the body out of one make, and replacing it with another make. 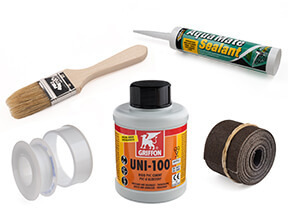 Often the union threads are different and the body of the valve may also differ in length. 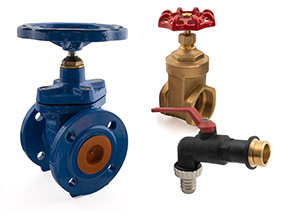 If you need to replace a ball valve, our advice would be, if there is space, to cut the pipe and install a whole new valve. 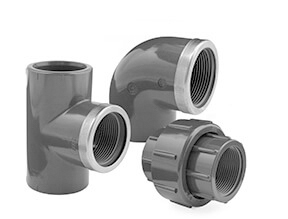 Our inch PVC fittings are all manufactured to ASTM and BS standards.